Agriculture Minister David Littleproud is calling for calm after a dairy farmer fired a shotgun at vegan activists who were filming his property. 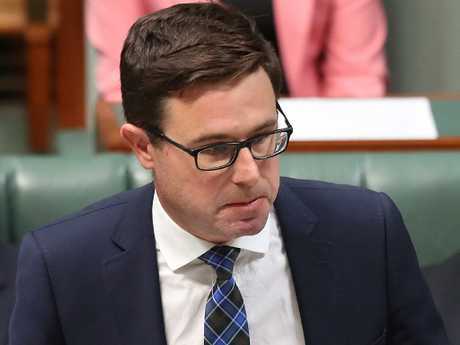 Minister Littleproud has also reissued his call for a digital "attack map for activists", which lists hundreds of farms and their addresses, to be taken offline after the incident in the southern Western Australian town of Harvey. 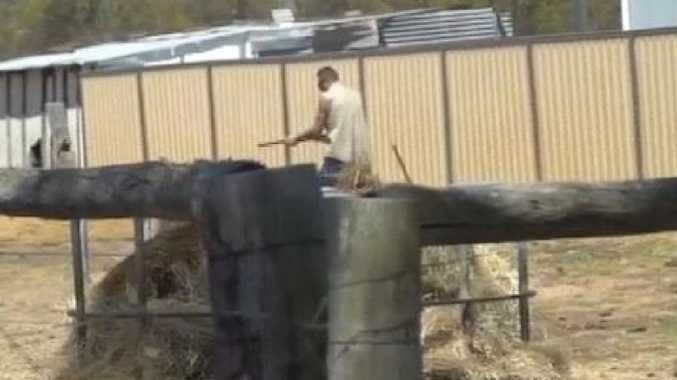 It's understood dairy farmer Jason Parravacini's didn't fire in the direction of the activists but fired the shotgun after a heated clash with Direct Action Everywhere activist James Warden, who was parked outside his home filming his cattle. "Farmers have a right to farm without being harassed," Mr Littleproud said in a statement this morning. "These people are just producing our food and should be left alone to do so." "Family farms are people's homes. Children live in these homes. Farmers are good people just trying to live their lives, raise their kids and feed our nation." He called for all involved to remain "calm and respectful". "I'm genuinely concerned there will be an incident in which someone be seriously hurt or worse," the minister said today. "I again ask the owners of the 'Aussie Farms' website to pull down its farm map. It's an attack map for activists," he said. "It's creating an atmosphere of fear and anxiety on farms around Australia. I'm not sure if it contributed to this incident but it certainly will create more like it." The federal minister urged his state counterparts to warn activists that trespass would result in charges and real penalties. "The example in Caloundra Magistrates Court in Queensland last week where a serial farm invader got only a $200 fine for her third offence trespassing on farms and had no conviction recorded sends a terrible message in my opinion," Mr Littleproud said. "The activist section of the vegan community should make their case in the public debate and in the parliament, not by intruding on farmers' privacy, property and lives." Mr Parravacini reportedly confronted Mr Warden after he would leave. A scuffle between the two was caught on camera. 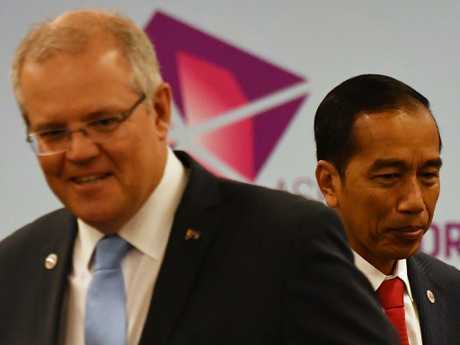 Meanwhile, Australian farmers and producers are set to benefit from a landmark free trade agreement with Indonesia expected to be signed next month. The trade deal was meant to be signed before Christmas last year but was delayed when Prime Minister Scott Morrison announced a surprise decision to move Australia's Israeli embassy to Jerusalem ahead of the Wentworth by-election. The move angered Indonesia which has close ties to Palestine and doesn't recognise Israel. Trade Minister Simon Birmingham said today he expected to sign the FTA next month. "I've continued to have very constructive discussions with a number of Indonesian Ministers in the last few months and am pleased to be finalising arrangements that we hope will achieve a March signing," he told News Corp.
"This a strong deal for both our countries, which will increase the two way flow of trade and investment, creating more opportunities for farmers, businesses and economic development. "Indonesia is the third largest democracy in the world with a fast growing economy, making the strengthening of our ties both strategically and economically important." Under the trade deal, Australian cattle and wheat farmers will get better access to Indonesia. 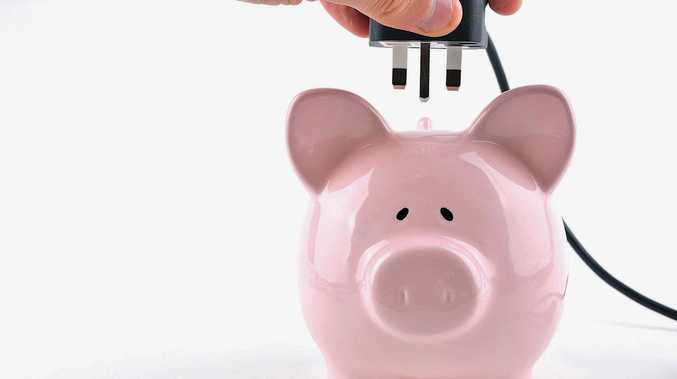 Australian-owned universities will also be able to operate in the country.